Native plants add natural beauty to your yard and a host of other benefits including habitat for wildlife, flooding mitigation, and easy maintenance. 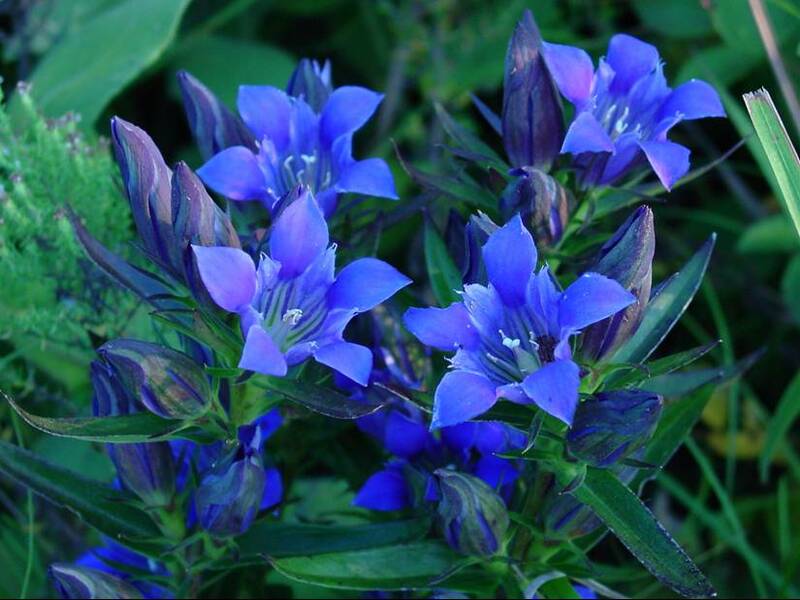 The spring season brings opportunities to purchase native plants at local sales. We’ve listed a few upcoming sales in DuPage County below. Find more plants sales throughout Illinois here. 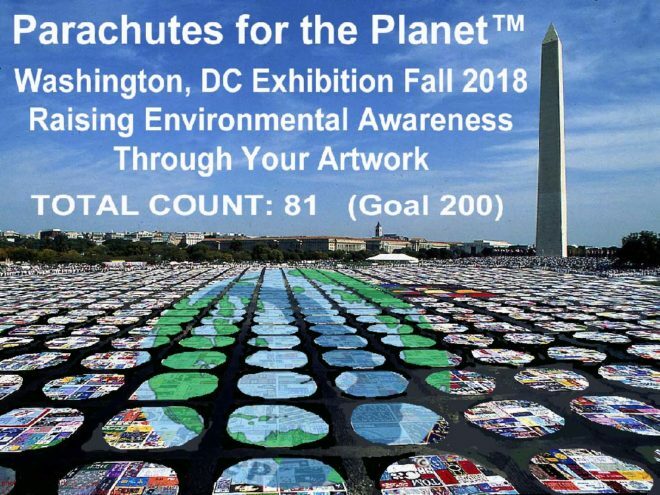 The Mother Earth Project is encouraging individuals, student groups, and communities around the world to make their own Parachute for the Planet to be part of an outdoor installation in Washington D.C. in fall of 2018. Their goal is to get 200 parachutes for a collective art installtion to raise awareness and prompt action on climate change. Do you have food scraps that you want to compost? Do you have a compost pile that can take more food scraps? 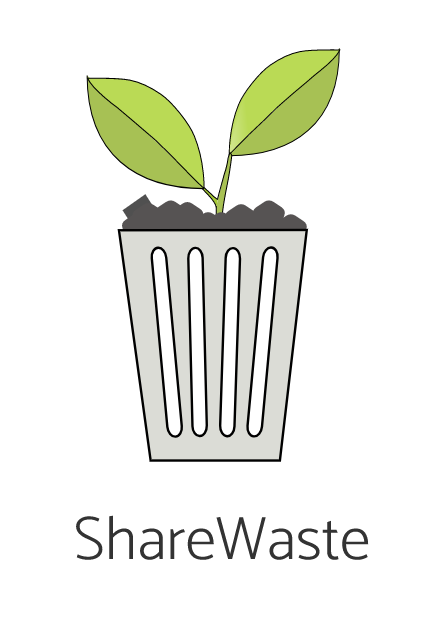 Join Sharewaste! Sharewaste seeks to connect neighbors that compost with neighbors looking to donate their food scraps. If you have chickens, a compost bin, or an indoor worm farm that can accept extra material, volunteer to help your neighbors be greener by signing up! Help build a community network for composting – it’s free to join. Rather than throwing away your spent mascara wands, get another use out of them by donating to The Appalachian Wildlife Refuge. The organization uses them to remove fly eggs and larva from wild animals. They ask that wands be cleaned with soap and water, then mailed to P.O. Box 1211, Skyland, NC 28776. What a great reuse idea!